Education professionals want to do the best by all their students, disabled and non-disabled, but the system doesn’t always let them. We know all Disabled learners can be successfully included in mainstream, but underfunding makes it hard for schools to fully support them. The environment of competition and focus on academic results can mean children who won’t achieve good exam results are not welcome in some schools. Recent changes to the OFSTED inspections regime have increased pressure on teachers to deliver academic progress across the pupil population every year or suffer the consequences of being labelled as a “coasting” school. OFSTED now gives little attention to the work schools do to welcome and support a diversity of pupils and students. In addition, education students often receive little training in how to include Disabled pupils and students. The language of “special educational needs” makes it appear to be a specialist area, someone else’s problem, not core knowledge for all teachers. But inclusive education isn’t something governments can opt out of, it’s a human right. 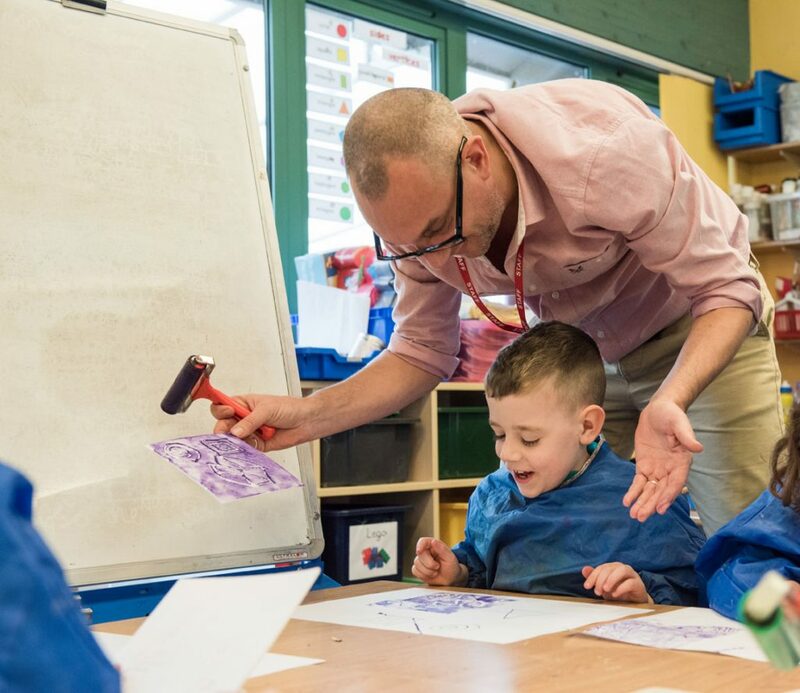 Inclusion in mainstream society from early years onwards is essential for Disabled people to have a chance of lifelong equality and the kind of strong social networks that will support them in life and that many non-disabled people take for granted. It’s essential for non-disabled children to grow up with Disabled children, to be friends and understand that they are part of society. We campaign for all schools, colleges and universities to have the training and support staff they need to welcome and support the inclusion of all Disabled learners. We provide resources (see below) for those pushing forward the inclusion agenda, and we campaign against government policies and legislation which undermine inclusion. Join us. Children and young people should be involved in creating their Education, Health and Care Plan. How can professionals achieve this? It’s not just about the Children and Families Act – schools need to consider their obligations to Disabled children under the Equality Act too. ALLFIE has written a short guide for schools. Children and staff of Eastlea Community School in Newham, London, talk about how inclusion works in the school, the challenges and benefits and what it means to them.